The incessant drone of the daily grind can get to even the most diligent of workaholics, and once the oh-so familiar feeling of lethargy sets in, there’s no running from its sleep-inducing grasp. However, refreshing scents has proven to be the bane of monotony’s existence, purging all apathetic thoughts from one’s mind in order to keep steaming ahead. Forget leaving tomorrow’s problems to the tomorrow’s you, here are some fragrances to keep all the 9-5er’s energised and raring to go. 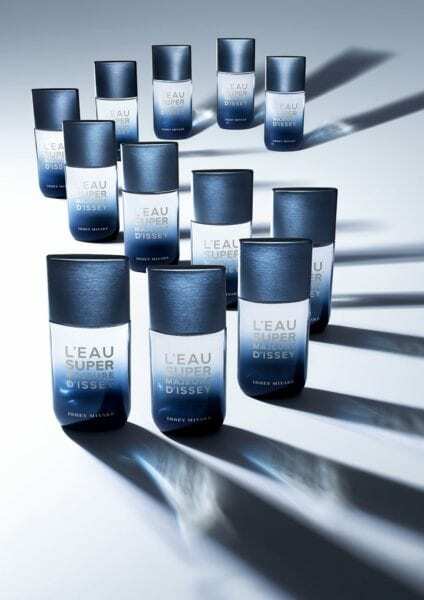 Like a reinvigorating splash of cool water on one’s face, Issey Miyake’s trademark L’EAU MAJEURE D’ISSEY makes a return, and this time it is heavily inspired by the crashing waves of the mighty seas. Notes of bergamot enhanced by grapefruit brings a strong citrus scent to the table, while woody accords are softened with velvety cashmeran notes seals the deal. 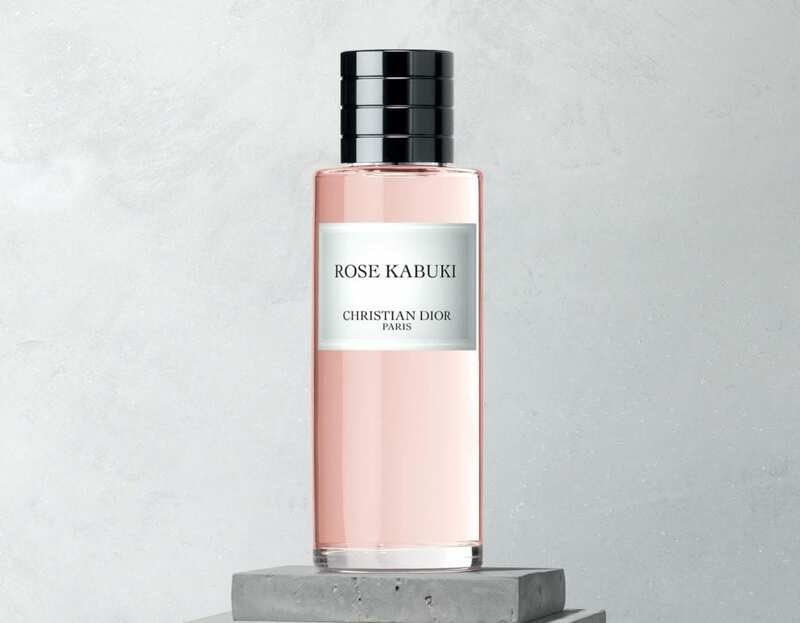 Don’t be put off by its effeminate disposition: the unisex Rose Kabuki by Dior is a pleasant change of pace from the usual musk-heavy scents. François Demachy, the nose behind the scent, wanted to recreate the oriental scene of a traditional Japanese Kabuki theatre. To achieve this, the fragrance gives off a light, powdery scent that is not too overbearing, similar to dewdrops forming on a garden in full bloom. Encapsulating the freshly-woken feeling at daybreak, the Parco Palladiano XV Salvia Blu is the perfect salve for the uninspired. Reminiscent of the precise moment of transition between dawn and daylight, sage, lavender, and rose leaves a fresh yet warm impact. Once the florals unfurl, the scent lingers for hours on end, perfect for accompanying the curious mind during a long day at work. With the fast approaching Easter Sunday (it's this week, 21st April! ), spoil each and every one of your loved ones with an Easter ..
Film flops that don’t live up to their predecessors oftentimes leave a sour taste in the mouth that even time cannot wash away. ..